Boxwalla: A Splendid Subscription Box! Forget about Ipsy and Birchbox. There's a new subscription box in town called Boxwalla, and it blows its competition out of the water. I really should not even be saying "competition" here, as this is something completely outside the box (pun intended). 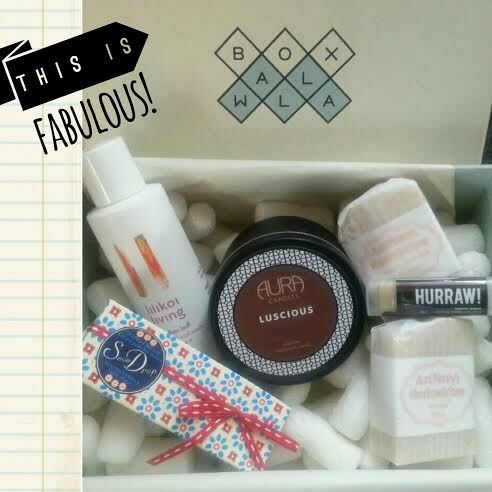 Boxwalla is the brainchild of a woman named Lavanya, a long-time reader of The Beauty Blogger. Boxwalla is unique. 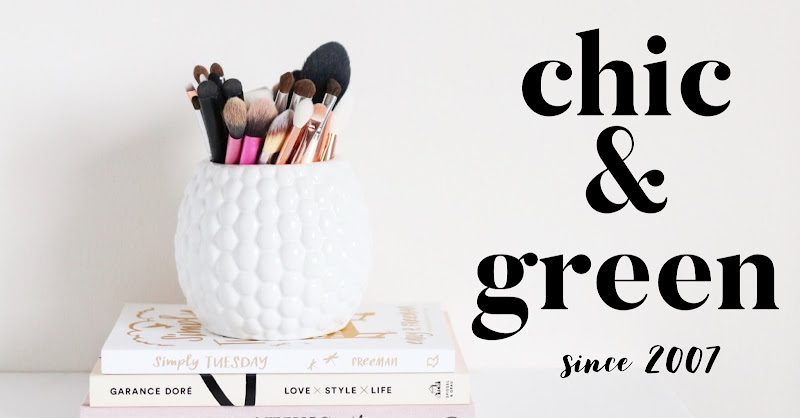 This bi-monthly subscription service is available in four different categories: Beauty, Food, Book, and Film. Stick with beauty -- or be adventurous and switch it up a bit. I will be frank. I am not a huge fan of subscription services because I only use 1 or 2 of the items. Most of the items are tossed in the box and will only work for a few people. Boxwalla is different. You can tell that the selection process has been a true labor of love and that great consideration has been taken while curating the box. It feels like having a personal shopper who has selected the box contents with great thought and care. High quality, safe ingredients are important to Boxwalla -- this is evident. Beautiful packaging is also a factor. Each item in the box is just exquisite and you can be confident that if you are sending this to someone else, that they will be very impressed! Boxwalla boxes are very carefully curated and I am very excited to see how the company evolves! Does it cost more than some of the other boxes? Yes. However, in this case, you REALLY get what you pay for. How many times have you just been unable to use the bulk of what comes in your box? Not with this one. It's really something special. Beauty Box : Cleopatra. When we think of Cleopatra's beauty ritual- we think of pampering ingredients like rose water and honey and goat milk. 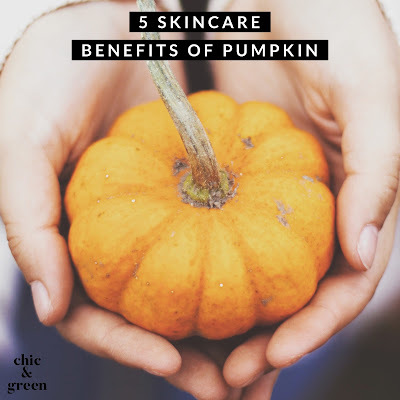 To this roster of decadence we add a few more of our favorite skin softening ingredients : Shea butter, cacoa butter, mango butter, buriti oil, sea buckthorn oil. A touch of cocoa essence, some amber. Sensual tuberose wax and orange flower absolute. What we've come up with is a box filled with some of our favorite luxuries for our skin. 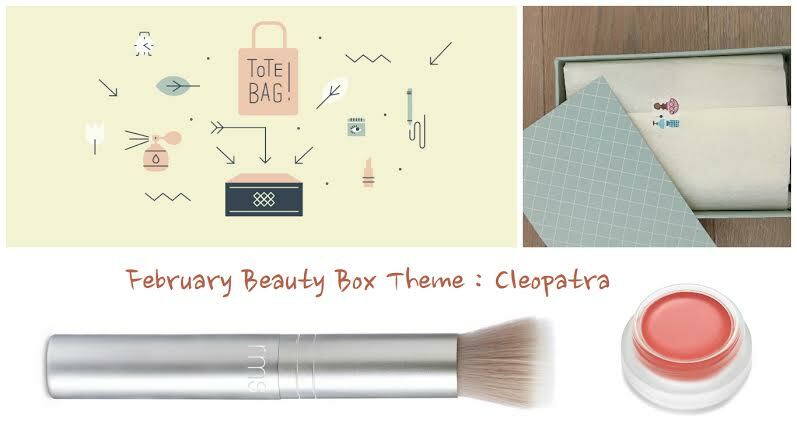 A box to channel your inner Cleopatra and pamper your skin and body including an indispensable piece of makeup that will nourish your skin while adding a natural flush of color. Learn more at the Boxwalla website. Connect with Boxwalla on Facebook and Instagram. Disclosure: I received my box at no cost. As always, this in no way influenced my review and all opinions are my own.